Surfshark and BolehVPN are two VPN companies that are considered by both users and experts to be among the best in the business. How to decide which provider to subscribe for? You need to compare them carefully, bearing in mind your own particular needs and what you need a VPN for in the first place. 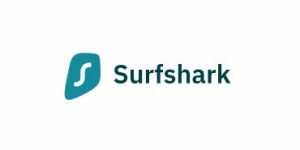 Surfshark is at the very top of the VPN market thanks to its bank-grade encryption, strict zero-logging policy, excellent speed, and impressive feature suite. It even works with some of the most popular streaming services.